The Grand National is one of the most difficult races to navigate in all of horse racing. From its gruelling distance to its continuous obstacles, there is no possibility of sleepwalking to a first-place finish at Aintree’s marquee race. In order to come out on top, horses and jockeys need to have some very specific traits that they can use to outperform their competition. These traits are important to winning most horse races but essential to winning the Grand National. In any sport, balance is key. The ability to maintain your footing and put yourself in a better position with every step can be the difference between finishing in first place and having a thoroughly forgettable performance. The same can be said about horse racing, where horses and jockeys both have to maintain a sense of balance to make sure that every run goes smoothly. Even one misstep can result in a race becoming a lost cause. When it comes to the Grand National, that balance is even more important. That importance stems from the fact that those competing need to complete so many jumps to get through the course unscathed. If either the horse or jockey have even one moment of uncertainty, they will fail to clear those jumps successfully and will either fall behind in the race or fail to finish entirely. On flat tracks, balance is important. But in races like the Grand National, it is the most important tool to win. The Grand National is one of the biggest horse races in the world, which means that all eyes will be on its competitors. When it comes to winning a race of this magnitude, being able to acknowledge the pressure that can create without letting it impact performance is a crucial trait that is often overlooked. That is why poise is such a vital thing to bring into Aintree when taking part in the Grand National. This trait is reserved more for jockeys than it is for horses. Of course, horses do not have the same knowledge of situations and awareness of pressure as humans. But for jockeys, poise is important for making sure that the race is run as well as possible by their horses. Knowing when to go to the whip and how to manage a horse’s pace becomes second nature to a jockey, especially after working with a horse for a long time. But without the poise to overcome the magnitude of this race, there is no way that a jockey will do all of those things correctly with so many eyes on them. While horse racing is often called the fastest few minutes in sports, the Grand National certainly doesn’t feel fast to its competitors. With over four miles of track to race through and 30 fences to leap over through two laps of action, there is no denying that it can be easy for a horse to get exhausted during the race. Therefore, the ability to overcome that exhaustion and to have the stamina to perform at the highest level is a must for overcoming the Grand National odds. Where the lack of stamina in some competitors can really show itself is on the fences in the late stages of the race. When a horse’s legs begin to experience fatigue, their ability to leap is compromised. As a result, they may not be able to clear the fences as well as they would when their legs are fresh. Of course, it stands to reason that horses experiencing that problem will have a harder time finishing the race as their chances of failing to clear an obstacle increase compared to horses without any stamina concerns. Just like in any other sport, having experience when it comes to competing at the highest level can only serve to help a competitor the next time they find themselves in that situation. 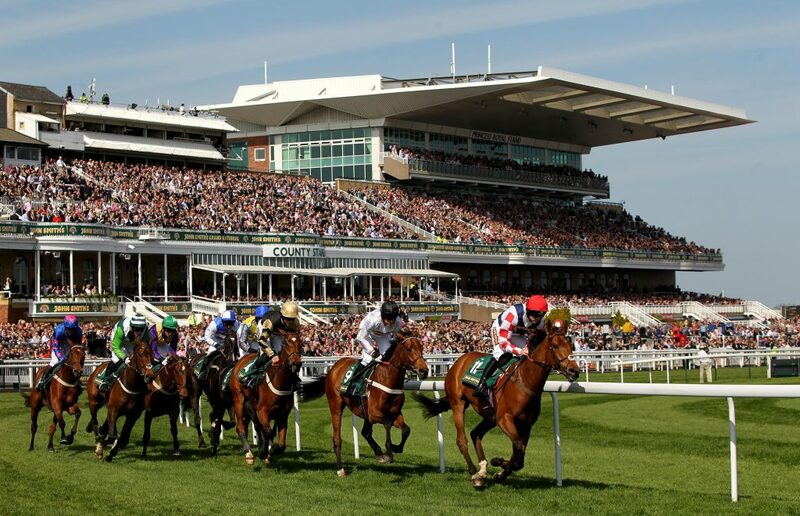 In the case of competitors in the Grand National, being familiar with the course at Aintree is valuable when trying to break through and win the race. This is true for both horses and jockeys. In the cases of the horses running the race, having already cleared the fences on the course bodes well for the future, as you have already proven that you can handle the difficulties associated with that challenge. For the jockeys, experience is another way to make sure that you can get your horse through the course. Having already made it through the course is great way to map out a horse’s energy budget to find out when they need to be pushed and when to ease up. Experience can be the difference between horses who live up to their horse racing odds and those who don’t. There is a ton of skill required to have a great showing at the Grand National – from preparation to management of the race from both the horse and the jockey. But it is undeniable that there is also a little bit of luck required for any horse to cross the finish line ahead of their opponents. There is no shame in acknowledging this, as sometimes it is better to be lucky than good. With winning being the most important thing in the world of horse racing, it is often better to get lucky given how lucrative that luck can be. 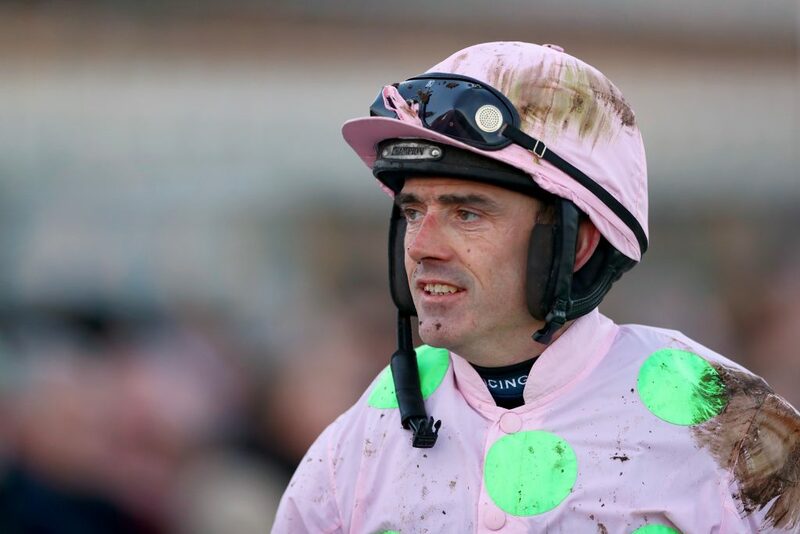 Luck can come in a lot of ways at the Grand National, but that luck manifests itself most often in the form of opposing horses falling down and avoiding falling down yourself. The ability to avoid catastrophe while the field thins itself out due to various catastrophes during the course of the race is both a skill and a product of luck. But sometimes it is better to be the beneficiary of some luck than to be skilled and not benefit from some positive breaks. These five attributes will greatly improve a horse’s chances of coming out on top of the rest of the field at the Grand National. Whether you are training horses or just looking to wager on them, finding a horse with those skills can be very financially rewarding.